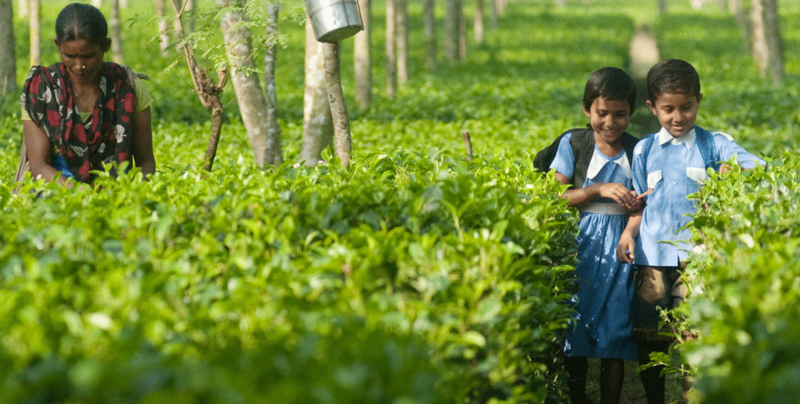 The tea industry of Assam is going to explore the prospects of using drones in plantations for effective management of crops. Manzul Kumar Hazarika, Director of Geoinformatics Centre of Asian Institute of Technology said that drones can be a great surveillance tool for monitoring agriculture and plantation crops regularly at a reasonable cost at a talk held in Guwahati on Tuesday. Hazarika added that the main advantages of drones are that they are easy to deploy on demand with no hindrance from clouds unlike earth-observation satellites and they can also acquire data with very high speed and accuracy, reports The Economic Times. He added that drones can produce images with multi-spectral sensors which can clearly show the conditions of productivity level and maturity level of the tea plants. Drones can produce high quality maps with the help of very high resolution cameras that can help in taking timely decisions to reduce pest and insect attacks in the crops. Bidyananda Barkakoty , advisor of the North Eastern Tea Association (NETA) said that possibilities of using drones in the areas of crop monitoring against pest attack, weed invasion, crop stress, surveillance and spraying of fertilizer and pesticides and land/ crop management in matters of drainage and replantation are being explored.